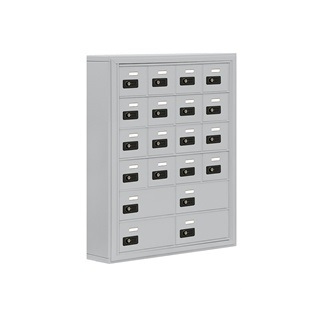 USA Building Supplies brings you aluminum cell phone cabinets for maximum protection of your electronic devices. 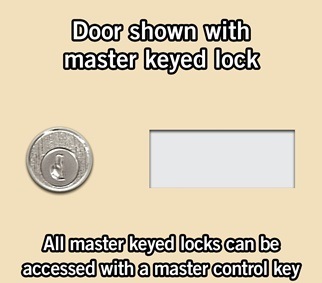 Cell phone lockers are widely utilized in gym locker rooms, health clubs, government facilities, and other public places to protect valuable items. 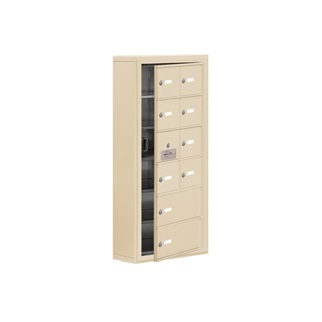 This 15 occupant door cell phone cabinet conveniently holds phones, e-readers, tablets, iPad, iPods and small laptops. 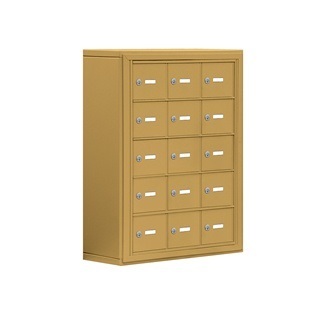 Our cell phone cabinets come with powder coat finish options of your choice including aluminum, bronze, sandstone and gold. 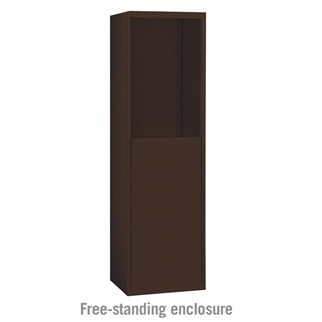 Each finish is aesthetic and durable, providing longevity and attractive quality. Units are offered in surface or recess mount and available in 3, 4, 5, 6, 7, doors high and 2, 3, 4, or 5 doors wide. 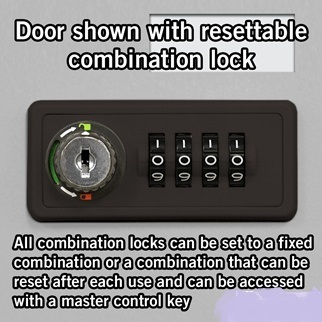 Cell phone lockers can be ordered in custom configurations. 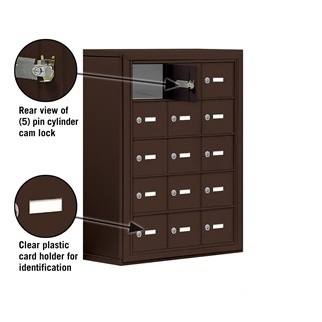 Order your cell phone lockers today for a safe and easy to use storage solution in any public vicinity! 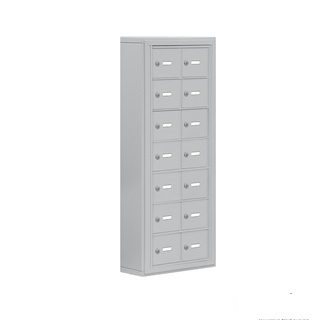 Browse our full selection of cell phone lockers and electronic device storage solutions or contact us with any product inquiry.